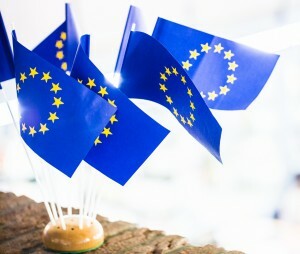 The Europa-Kolleg Hamburg is an internationally recognised, interdisciplinary institution for education and research in the field of European integration. With the Institute for European Integration and two Master Programmes, the Europa-Kolleg Hamburg offers an excellent platform for research, teaching and learning in the area of European studies. Renowned lecturers, the specialised library for European studies, the integrated residential area, important projects, events and publications provide a stimulating environment for students and researchers from around the world who have the highest expectations in the area of European integration. The Europa-Kolleg Hamburg was founded in 1953 as a non-profit-making foundation under private law. The foundation has the objective of furthering research and academic teachings in the area of European Integration and international cooperation. The foundation contributes to the financing thereof and executes all the connected administrative tasks. The foundation is supervised by an Honorary Board and is advised by a Board of Trustees.